SV Val update: Captain Nick and crew transferred to rescue boat Nemesis. 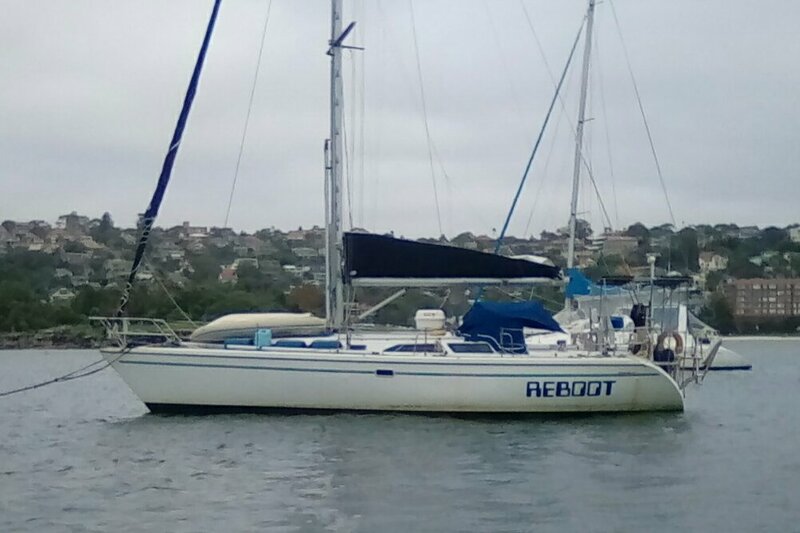 Approximately 200 nm from Sydney harbor. ETA midnight tonight if sea conditions do not deteriorate further. Have heard from OCC port captain. Am now POC for Sydney Harbor Police. Have offered Reboot to house Nick and crew while they unwind. Don't think my offer has made it to Nemesis yet so waiting for reply.